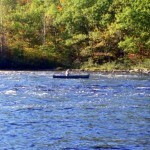 Maine Canoe Trips – Allagash and Penobscot Rivers. 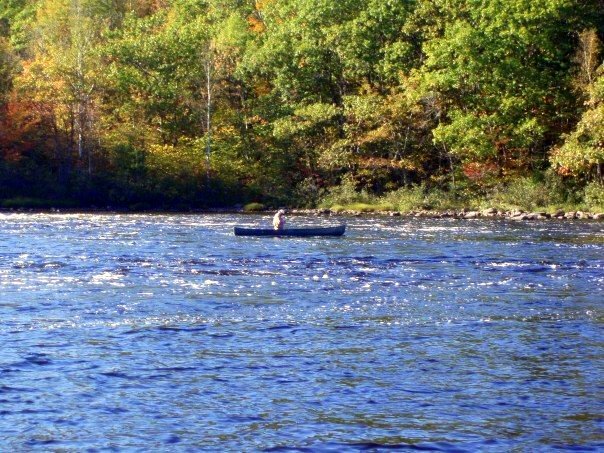 Canoe trips along the Allagash Waterway or the East Branch of the Penobscot River with our company are absolutely unforgettable. Our week-long Allagash canoe trips start at Chamberlain Lake or Indian Stream and, from there, we paddle north for nearly 100 miles to the place where the river meets the St. John. Or… we offer an East Branch Penobscot River trip starting at Telos Lake and including advanced class III rapids, falls on Webster Stream, Grand Lake Matagamon and there are short portages around four beautiful falls, dramatic mountain views and 100s of ‘hard-to-see’ creatures that you will take with you forever.